Sign up and join the fight to end pointless discards now. 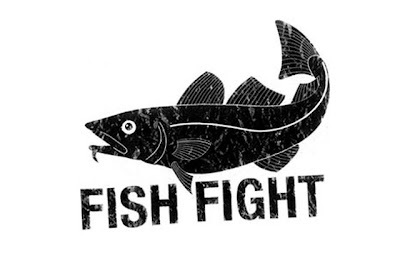 Visit www.fishfight.net to support the campaign, which will see your name added to a letter to be sent to Commissioner Maria Damanaki, members of the Common Fisheries Policy Reform Group, and all MEPs. Click here to read that letter.